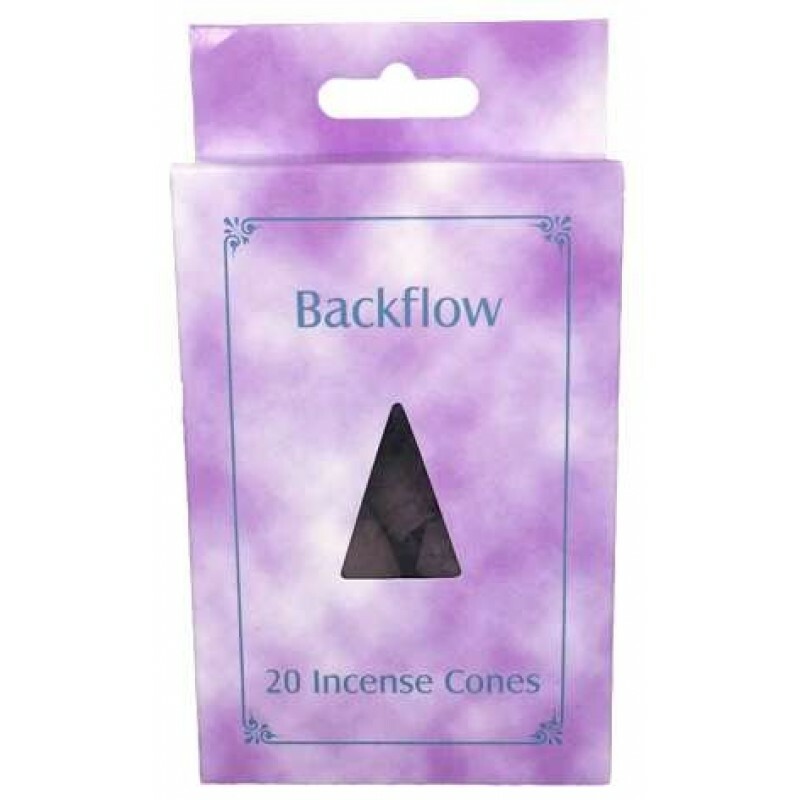 Designed for back flow style incense burners, choose your scent of 20 backflow incense cones. 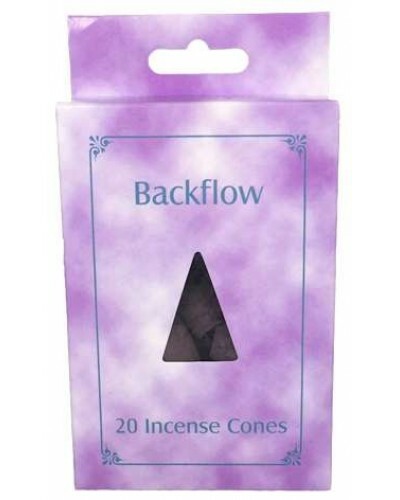 Especially formulated for backflow incense burners, this box of 20 back flow incense cones comes in several scents. 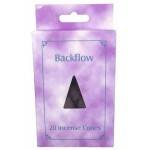 Item Number: PT-10752 | Approximate Size (Inches): 2.00 wide x 1.00 deep x 5.00 high | Approximate Shipping Weight: 0.50 lbs.